Home Fragrance Honey Sample 13ml. Home Fragrance Spray Honey 750ml. 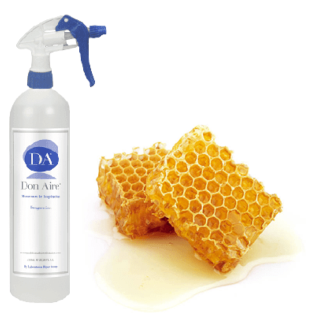 Home Fragrance Spray Honey 5 liter. Sweet fragrance from the nectar of flowers. Collected and stored in the hives by bees. It gives us a homelike and warm feeling. The home fragrances are available in 750ml and 5L. Very aromatic fragrance. 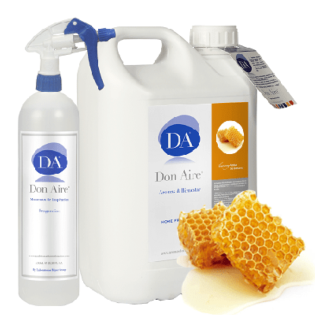 The natural aromas act powerfully on the state of mind, providing energy and satisfaction. Each space needs a specific aroma. Our fragrances create unique and comfortable environments. 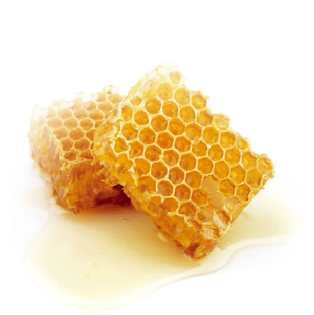 Create a natural environment in your home and enjoy nature in your home thanks to the home fragrance Honey.